My parents swear to the comfort of Crocs footwear. 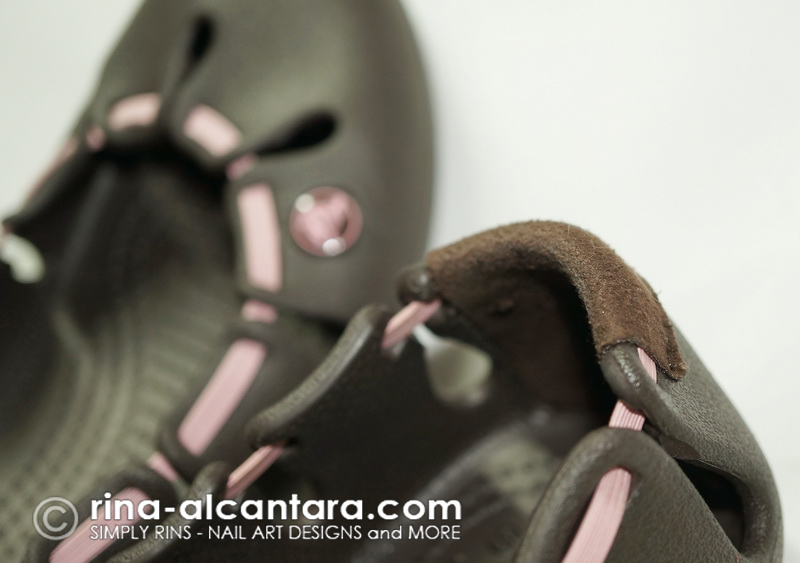 They always bring a pair when they travel mostly because they love that they are light-weight and does not skid. As for me, my only pair of Crocs warmed my shoe rack after a few wears. I didn't have the clog type that Crocs is known for. I got the closed toe flats for women. My problem is that I have very slim feet and it looked awkward that the toe cap didn't really hugged my toes. But as they say, it is sweeter the second time around. And it actually is! At a glance, this model looked very promising on my slim feet. The edges are sectioned and were brought together by a thin but sturdy garter. My hesitation that it wouldn't hug my feet as I wanted it to were immediately erased. I thought, this is simply genius! Perhaps this Crocs model were designed for slim feet. I know that there are ladies who have the same problem as I do and I think they would be delighted to find out that this model would fit them comfortably without that awkward sight gap in the toes area. Perfect fit on the toes! Oh, and you know that fold mark that happens on your shoes whenever you tip toe or simply bend your feet? It wouldn't happen with this pair of Crocs because of its design. 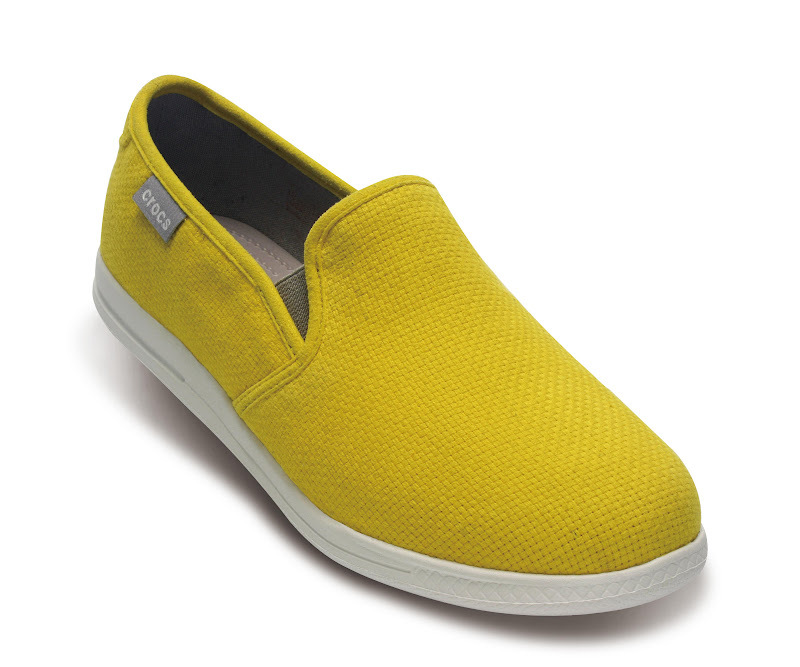 It hugs your feet perfectly and adjusts to your movement. How amazing is that? Say goodbye to fold marks on the side of your shoe. 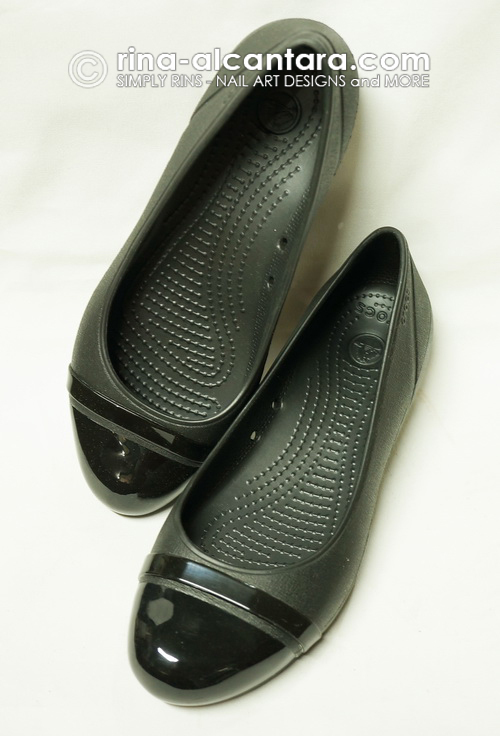 One more thing I love about this pair is how Crocs thought about one of the most common problems with snug fit shoes -- hurting the back of your heel because of friction. They have cushioned the back with velvet (hopefully, this is the right term) cloth to eliminate that experience of discomfort whenever we were brand new shoes that really fits. Cushioned back for extra comfort. Clogs for Tatay. This one is my favorite among his pairs. Closed flats for Nanay. Can go with casual or dressy attire. 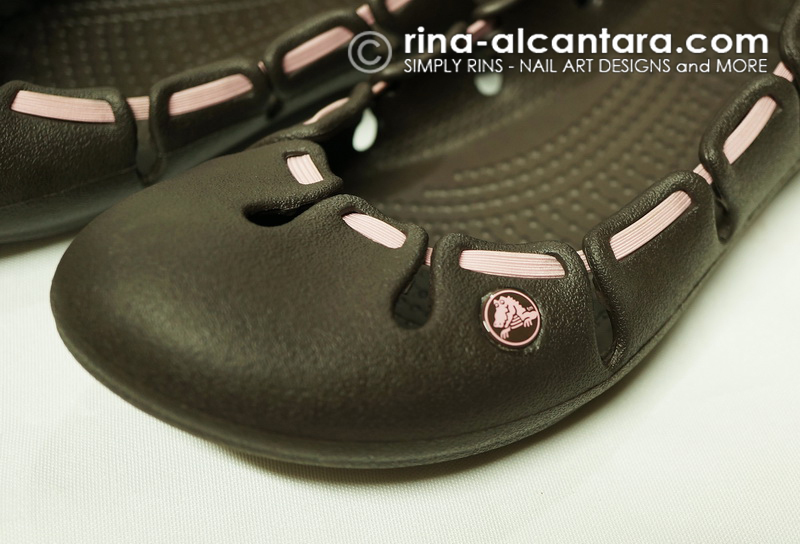 It was a blessing that I revisited Crocs because they have come up with stylish designs for both men and women. They still have the clogs but I'm happy that they have taken a step forward to be fashionable as well. I now understand the awe that people have when they see a pair of Crocs and say, "Really, these are Crocs?" because I have said that myself when I browsed through the newer collection. With Croc's Fall collection comes with a commitment to come up with designs with fashion in mind. To help them, Crocs launched the digital campaign called New Crocs New You II (NCNY II). 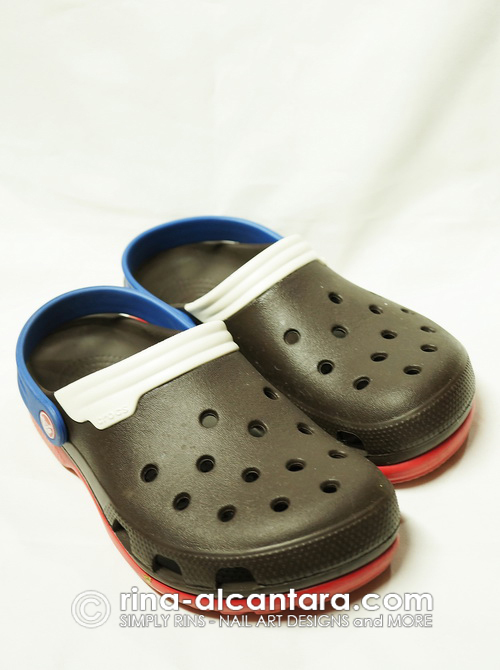 It aims to continue to break the stereotype that Crocs is a one-shoe company. Clearly, the brand has transcended and has proven that it can go beyond the clogs line. NCNY II is an interactive minisite with the objective of finding its fan's fashion identity with the help of Crocs ambassador, Laureen Uy. I find it admirable that the company is reaching out to its clients and is trying to know us better. Understanding the lifestyle of its clientele would pave the way to coming up with appropriate collections or models. What's more, get a chance to win fab prizes when you participate in the campaign. You may visit http://newcrocsnewyou.com/ph to support the campaign and you may grab a prize too! Note: Special thanks to my sister who helped me with photographing my pair of Crocs.